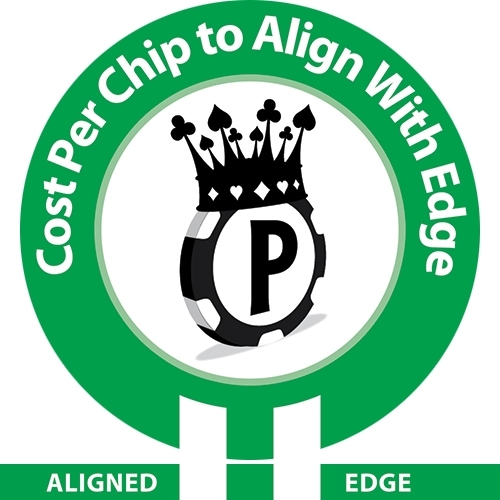 PLEASE NOTE: Minimum order for aligned chips is 250. Aligning 39mm customised ceramic artwork and chips. Email proofing of the artwork laid out in full including all faces & edges. We will do one round of amendments and re-proof for final approval. If required, we can create an actual Proof Set and send the chips to you (Additional P+P and minimum 5 Chip costs will apply). All our processes are carried out on site in the UK by our design team. PLESAE NOTE: Minimum order for aligned chips is 250 and upwards.